​Dual FX Disc Jockey and Karaoke Services is committed to providing Professional Disc Jockey and Karaoke services, at an affordable rate while keeping their clients as their #1 priority. 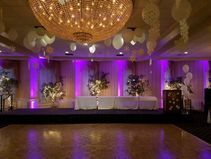 Dual FX provides services for all types of events including Weddings, Birthdays, Anniversaries, Corporate Events, Fundraisers, and much more. All of our systems are designed with back up equipment to give you the peace of mind that your event will go off without a hitch. No event is to small or to big with Indoor and Outdoor sound systems available. Please contact us with any questions, and we would be pleased to help you. Dual FX Disc Jockey and Karaoke Services is committed to providing Professional Disc Jockey and Karaoke services, at an affordable rate while keeping their clients as their #1 priority. Dual FX provides services for all types of events including Weddings, Birthdays, Anniversaries, Corporate Events, Fundraisers, and much more. All of our systems are designed with back up equipment to give you the peace of mind that your event will go off without a hitch. No event is to small or to big with Indoor and Outdoor sound systems available. Please contact us with any questions, and we would be pleased to help you. Dual FX was founded in 2004 by owner, Steve Smith, and has been providing high quality entertainment to Pennsylvania and Maryland ever since. Our DJ's have over 30 years of combined experience in the industry. 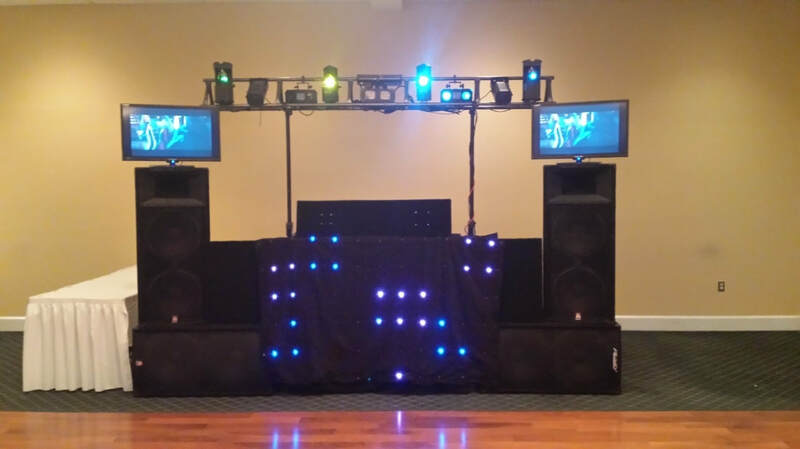 We are honored to provide our clients with professional and affordable Disc Jockey services. We also offer a variety of music recording options. One of these options is to take your favorite songs off all your CD's, tapes, records, eight tracks and put them on a Compact Disc complete with custom labels and custom case. We also offer live recording as an add-on to our Disc Jockey service. Dual FX is currently staffed with 8 Professional Disc Jockeys and is equipped with 5 high quality and professional sound systems. Wanna Take Your Event Up A Notch? ​Add a whole other dimension to the show with Music Videos. What's better than having all your favorite music played on one of our crystal clear sound systems? Being able to watch the music video with it. Ask us for more info about adding Music Videos to your event. ​Our biggest advantage over our competitors is our unique ability to save you time and money without compromising on quality. 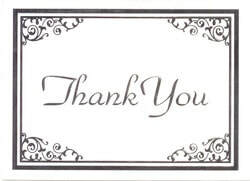 We take time to get to know our clients so that we can personalize their event for their wants and needs. Being a Full Time Entertainment company allows us the opportunity to make your event the one of your dreams. Call or email us today to set up a free consultation. ​Weddings can be very stressful so let us take some of your worries away.Contact us today and let us explain how we can make the process less stressful and save you time and headaches!!! ​We offer lots of different packages from small and simple to large and extravagant. Please call or email us to get a quote and availability. 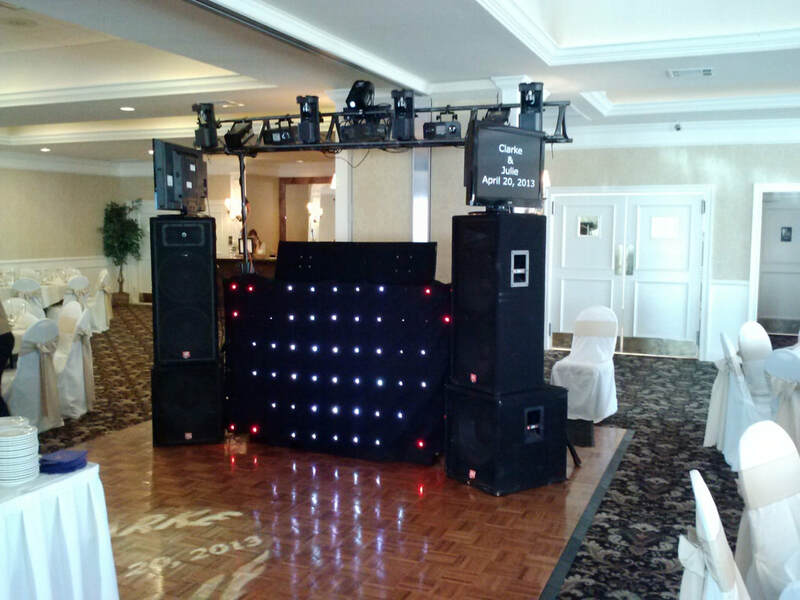 We also offer a variety of services that can be added on to our basic disc jockey packages. You are the boss!!! Every event is custom fit to our client. Your thoughts and ideas on your event are extremely important in entertaining you and your guests. Your satisfaction is the most important thing to us and we will do just about anything to make sure you are 100% satisfied.